hand picking the best niche brands out there to give you products & solutions that are as unique as they are remarkable. 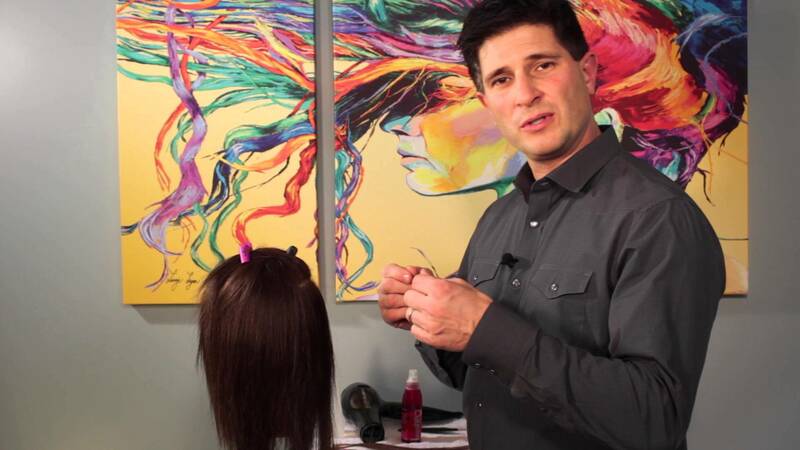 SHE Hair Extensions is the world leader in hair extensions and one of the largest producers of add-on hair. SHE Hair Extensions has improved the Extensives and now has the industry's longest lasting tape-in extensions! All-Nutrient is dedicated to producing certified organic haircolor products based on all-natural ingredients. 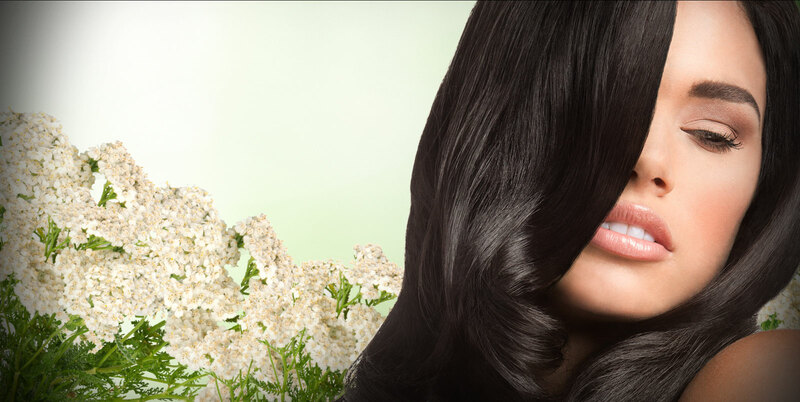 All-Nutrient also offers a complete array of treatment oriented haircare & natural styling products! fobi™ is a new & fast weather-proofing hair system that allows a client to keep their curl while eliminating frizz. Olez manufacturers a complete range of innovative, treatment oriented products that pairs science + nature. 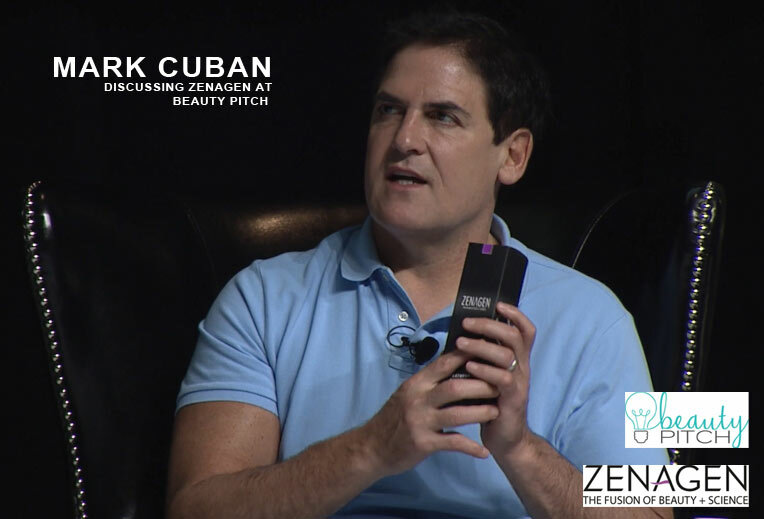 Zenagen uses the power of neutraceuticals in 2 complete systems in just 2 steps to fight thinning & damaged hair. Don't let the funny name fool you! 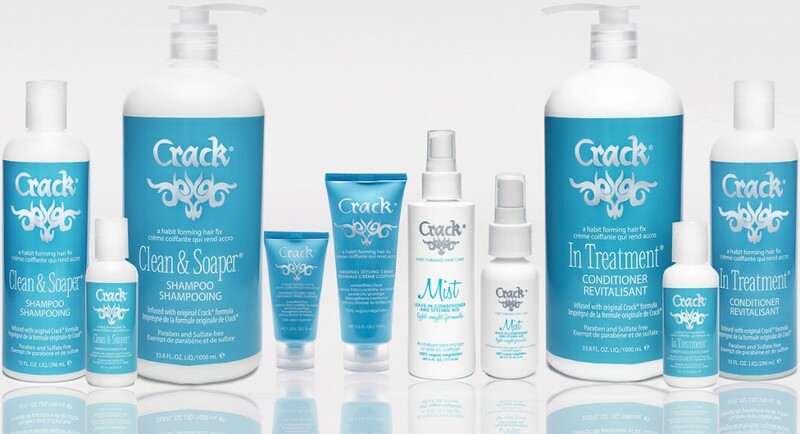 CRACK is a powerful system that cuts breakage by 85% & frizz by 67%! 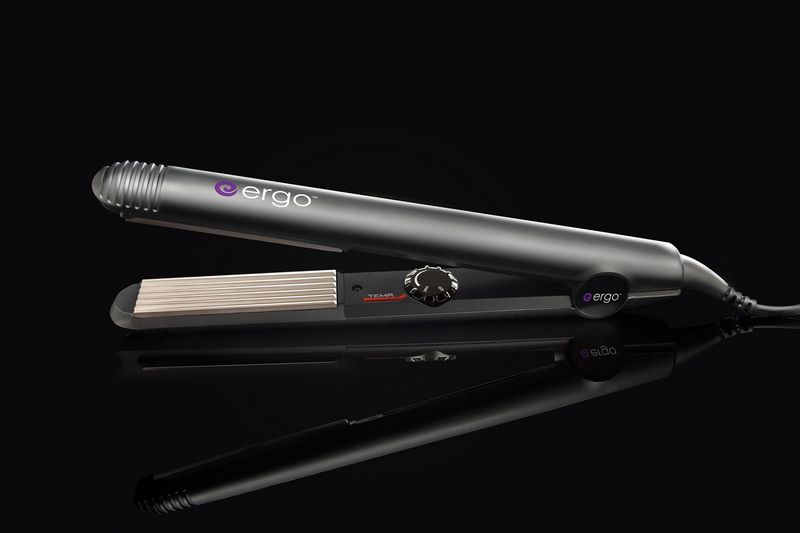 ERGO creates ergonomically designed styling tools that will change your life! Brushes, irons & a blow dryer you'll love. H2PRO is a Chicago-based company specializing in the production of superior quality hair tools. 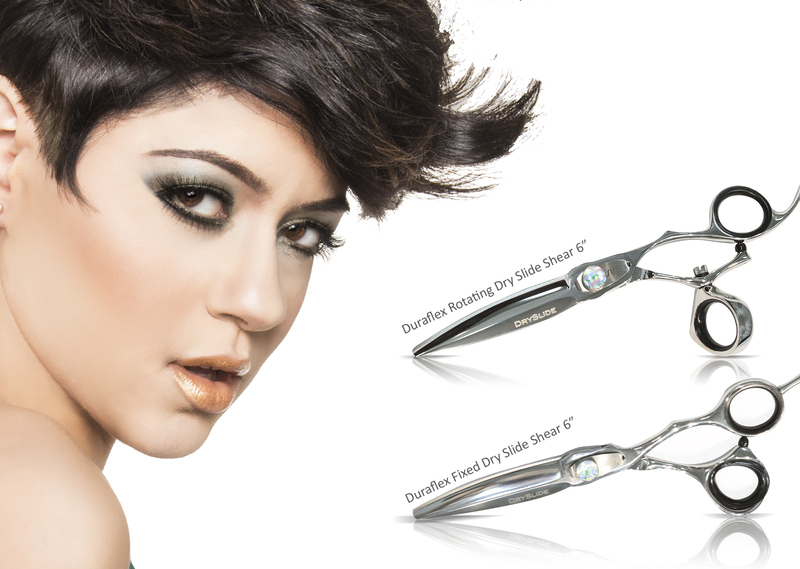 Created by All-Nutrient, their SUKESHA brand is a complete range of affordable shears, razors & other styling tools. 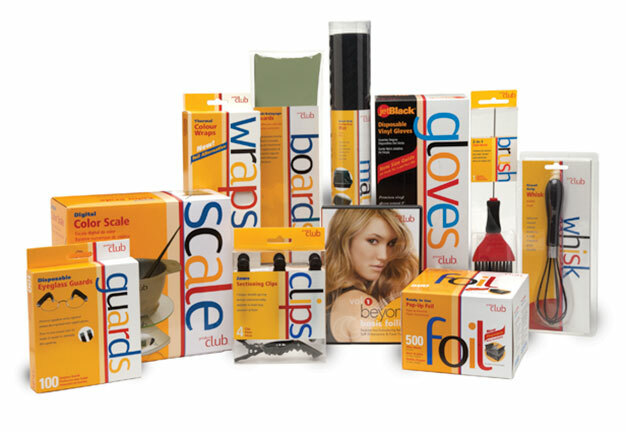 The biggest name in haircolor accessories, Product Club offers the widest range of everything from foils to gloves!